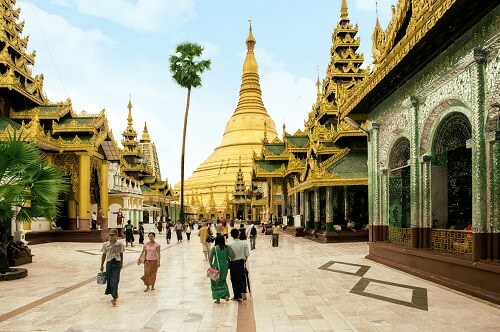 One of the most breathtaking destinations, the Golden Land, Myanmar, or Burma, isn’t that safe for tourists. Although there are no accurate crime statistics, according to anecdotal evidence there’s a risk of crime, including petty theft, mugging, and burglary. Monitor travel advice, alerts and warnings before planning your trip to Myanmar. International GSM roaming isn’t available in the country.